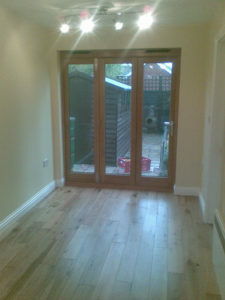 D Gibbs Maintenance specialise in the skilled task of garage conversions to provide extra space to your home. A garage often is under utilised within the household with most garages not being used to store a car. With the current housing market, increasing your homes space by converting your garage has become more popular. 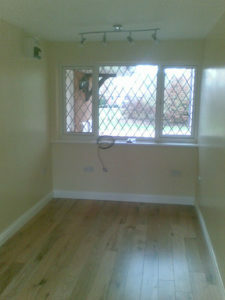 Why move when you can improve your existing Adding space and an additional room will increase the value of your property, and reduce the need to move house in the future. 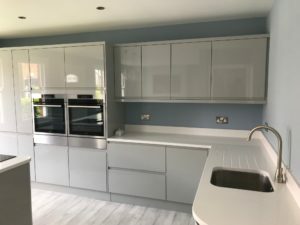 The team at D Gibbs Maintenance have converted garages into a number of different rooms, from home offices through to extensions of kitchens. 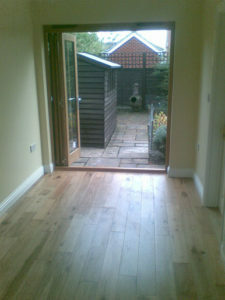 We can seamlessly convert your garage into part of the home. It will transform the look and use of your house into a larger more valuable property. Any building, electrical and plumbing work needed for the project is completed by trained, insured and most importantly qualified tradesmen. We can even take care of the decorating when all of the work has been done, this means you only need one supplier in order to transform the look of your garage. We comply to all current building regulations and have our work inspected by building control in order to comply with the regulations. 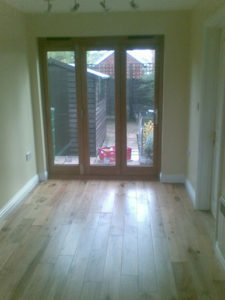 One of the main feedback comments we receive from our garage conversion customers is that they were surprised at how cheap they could extend their house for. 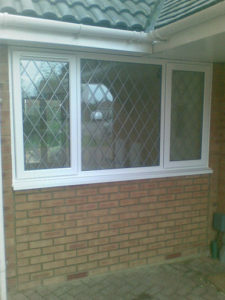 We take pride in the fact that we are very competitive in price with high build quality. Find out what we've been up to by following us on social media.